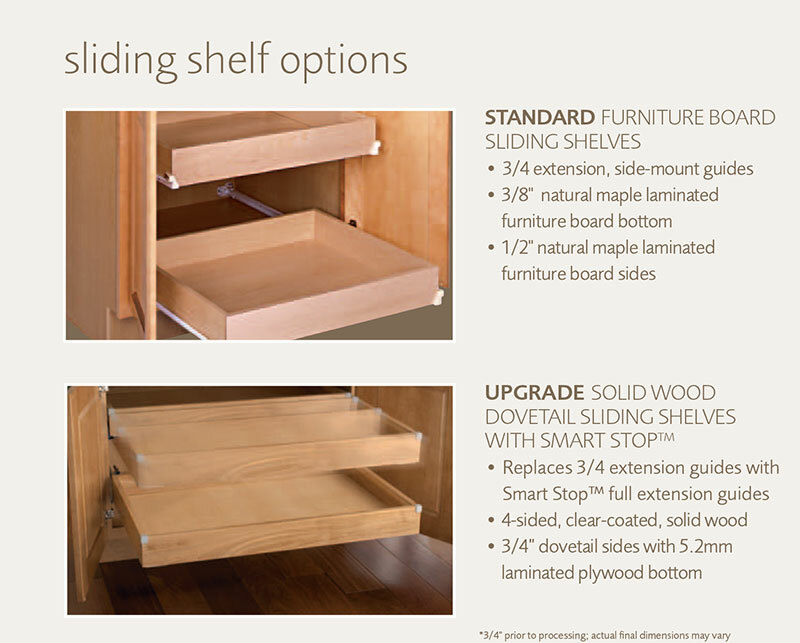 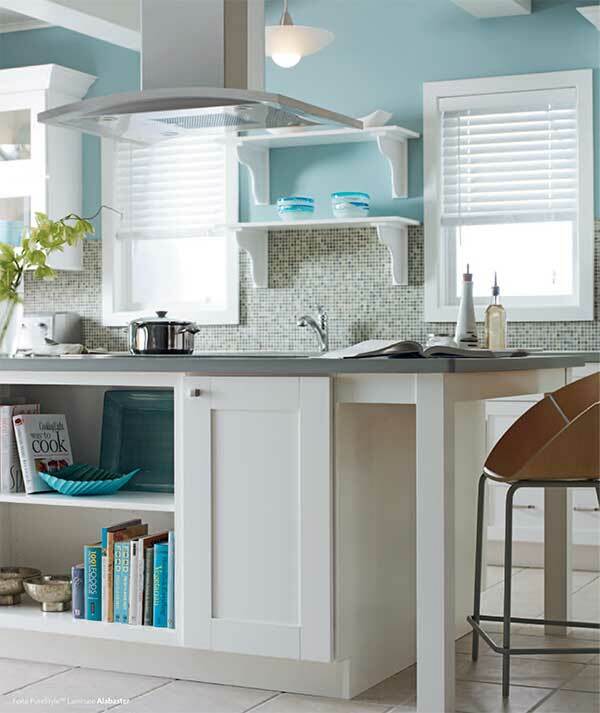 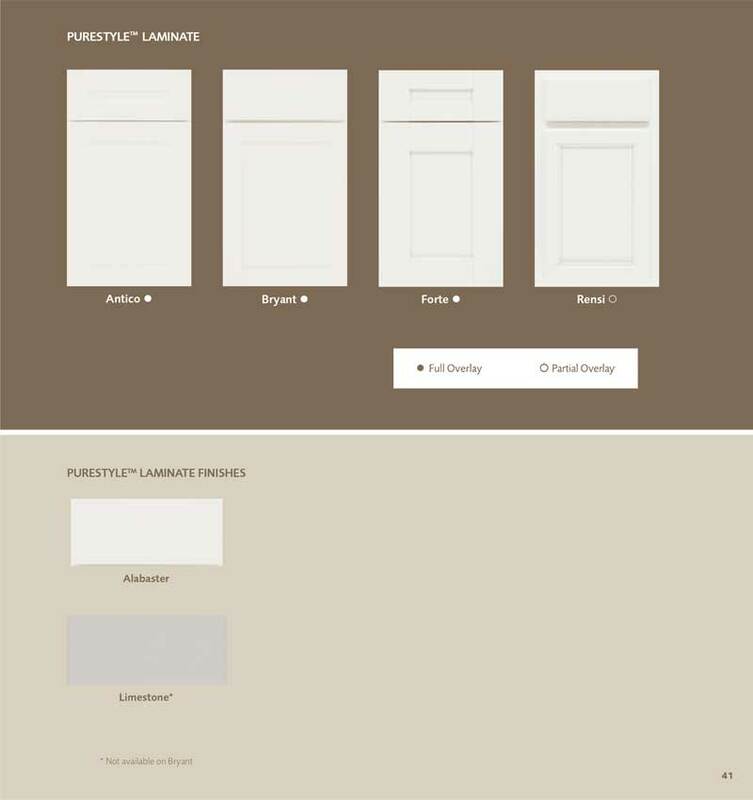 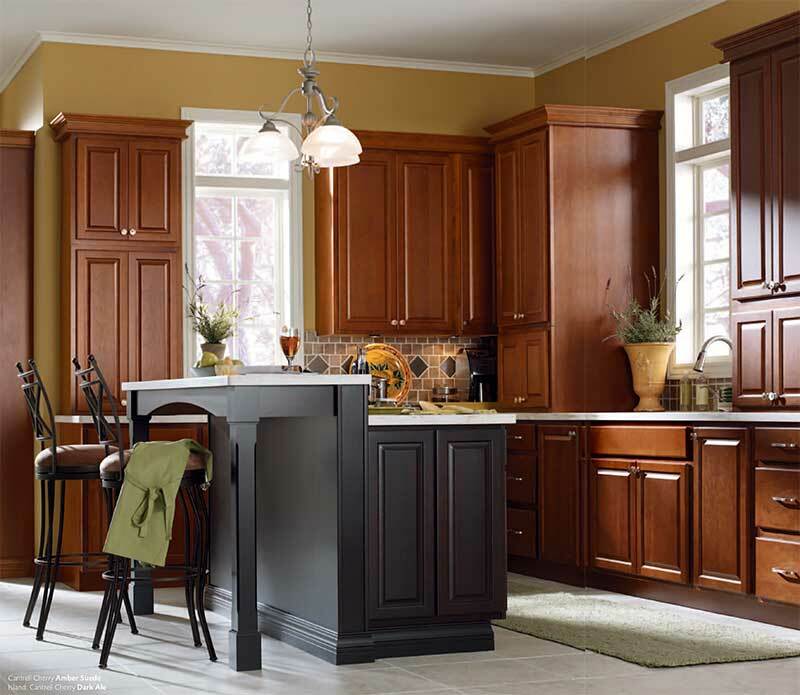 You are going to love how Diamond Vibe cabinetry fits into your new room plans. 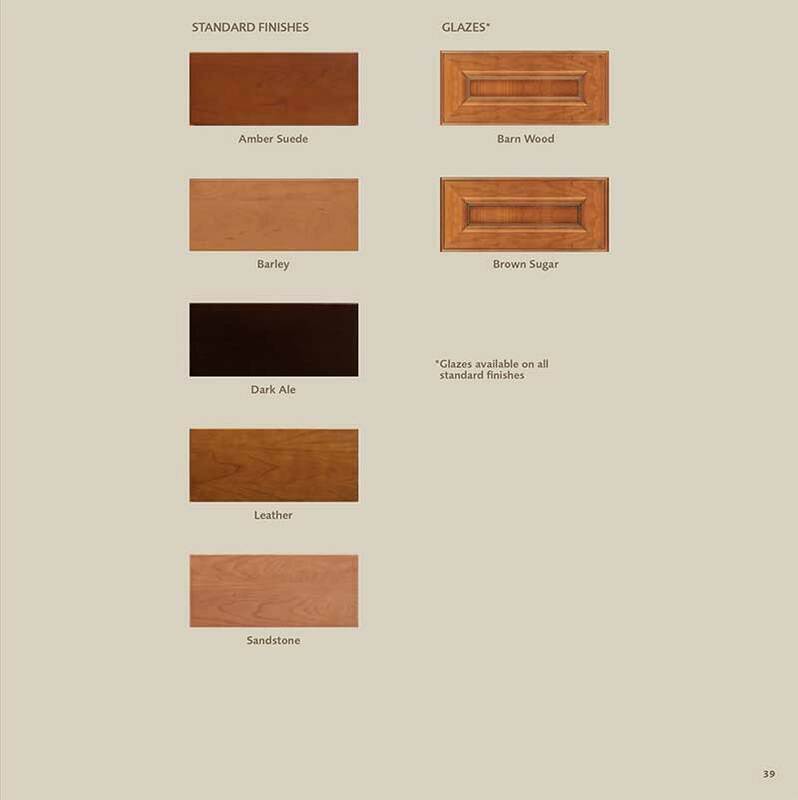 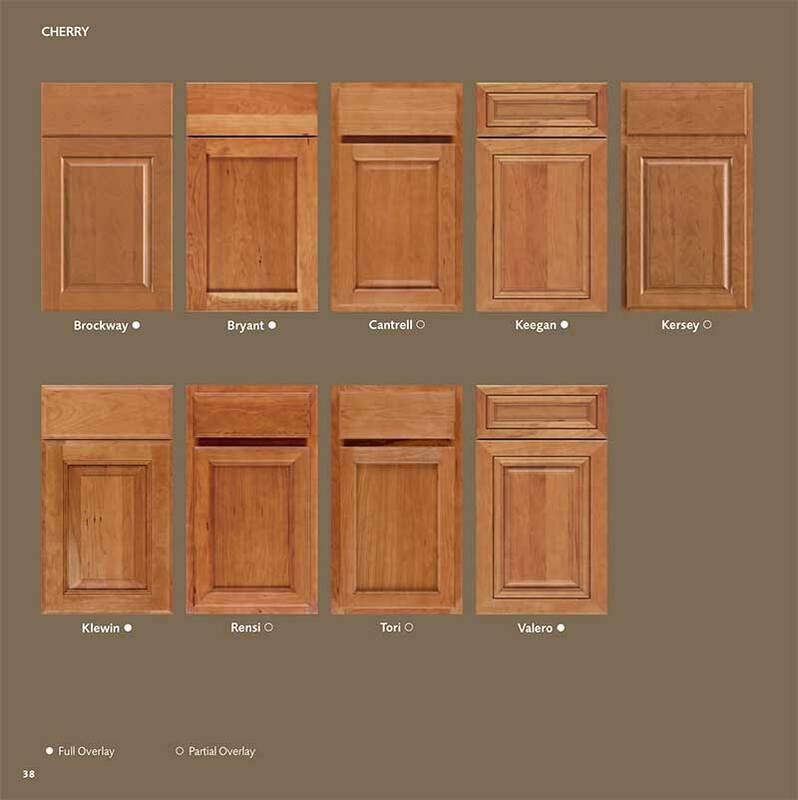 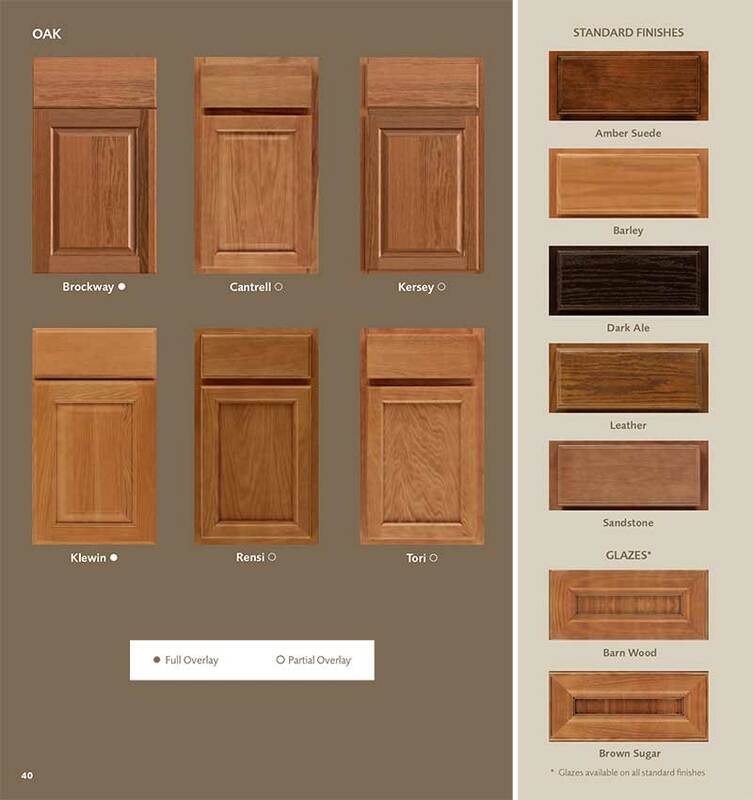 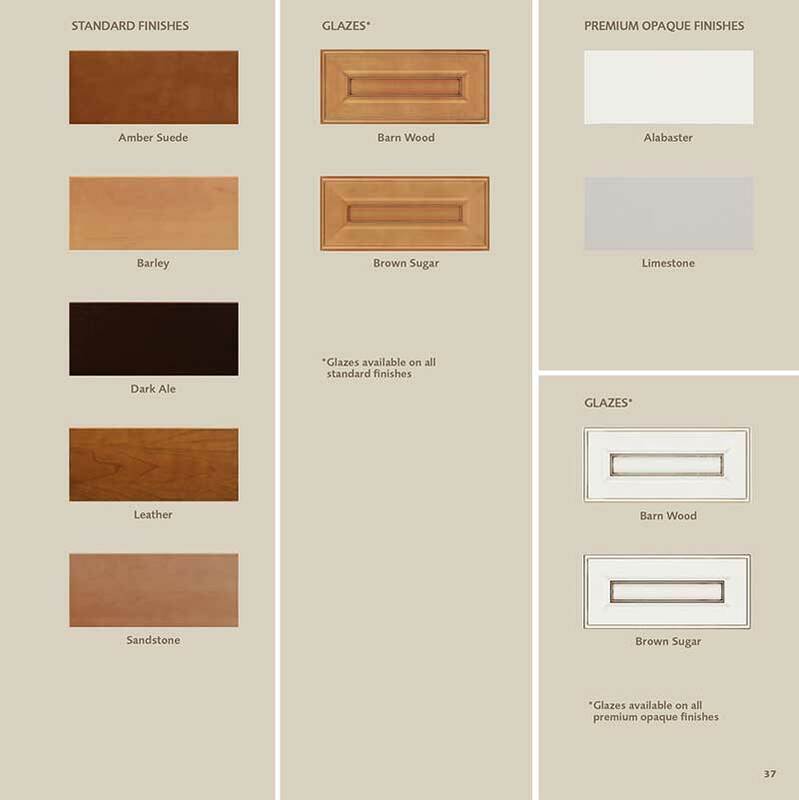 No matter where in NJ or South Jersey you live, come to Discount Cabinet Corner and pick from today's freshest finishes and door styles. 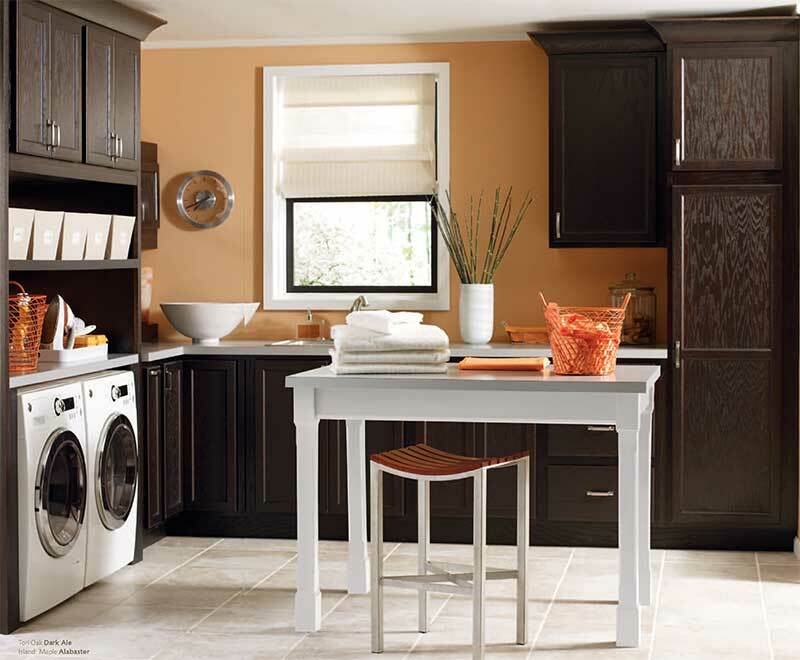 Explore logical organization solutions that place everyday essentials readily within reach and easily within your means. 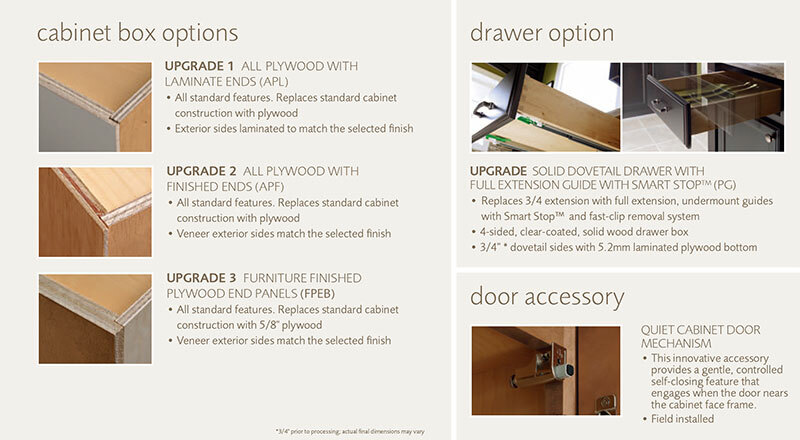 Vibe offers you more ways to take ownership of the entire remodeling process. 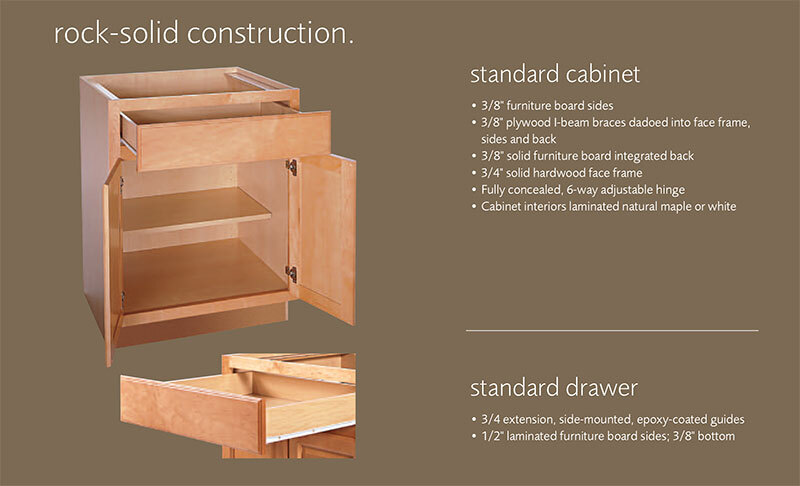 A sturdy box made stunningly beautiful, for starters. 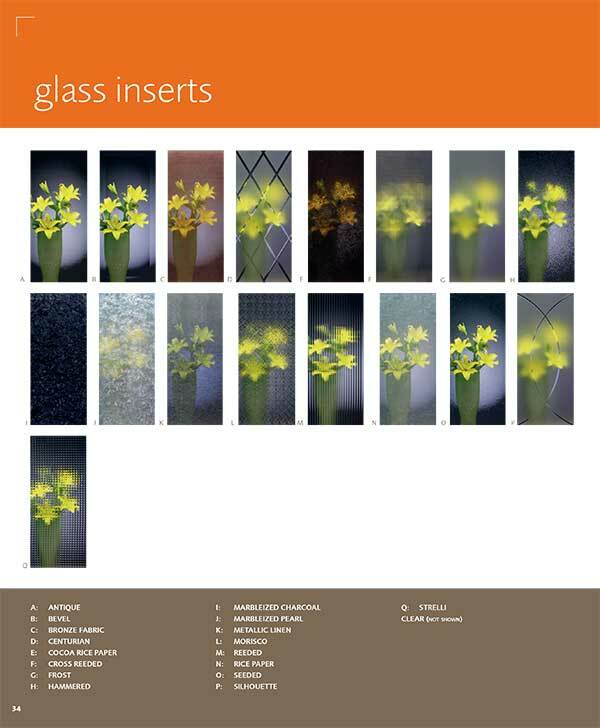 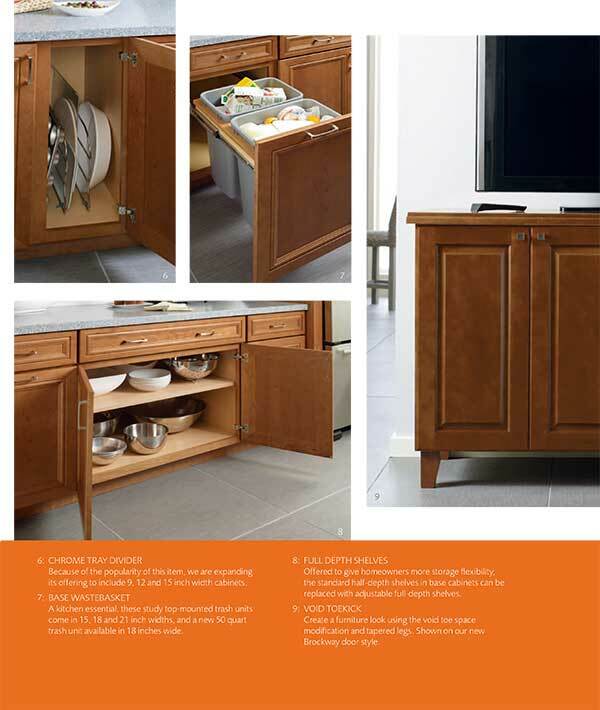 And having Discount Cabinet Corner's design experts at your side, at every step. 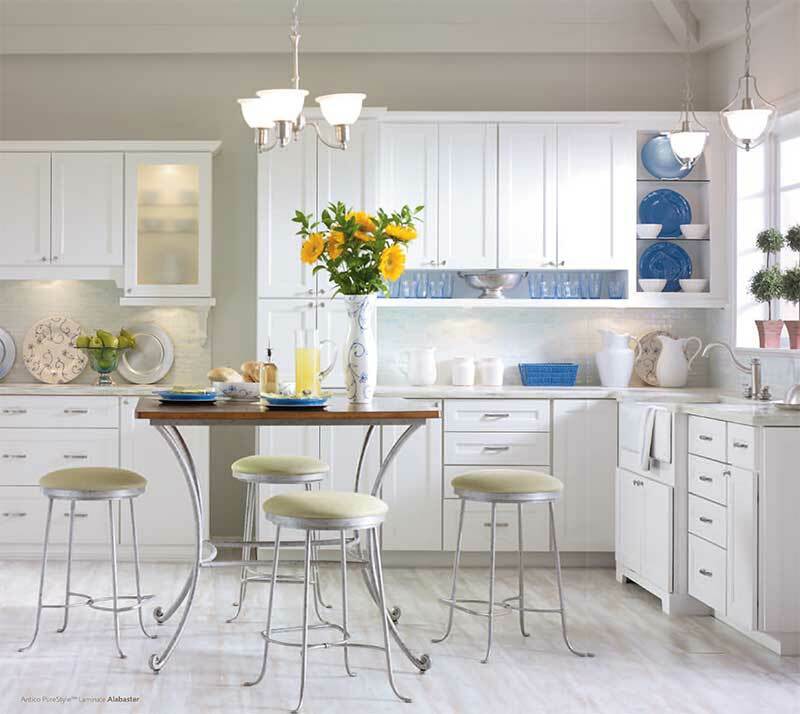 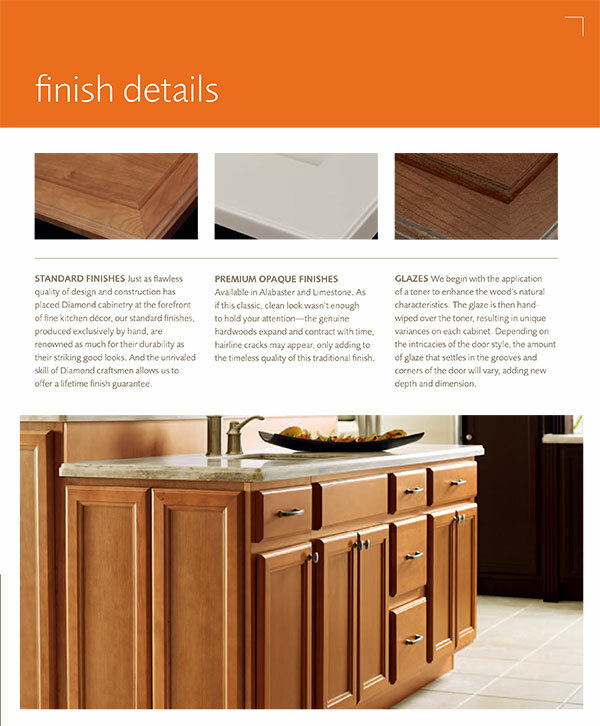 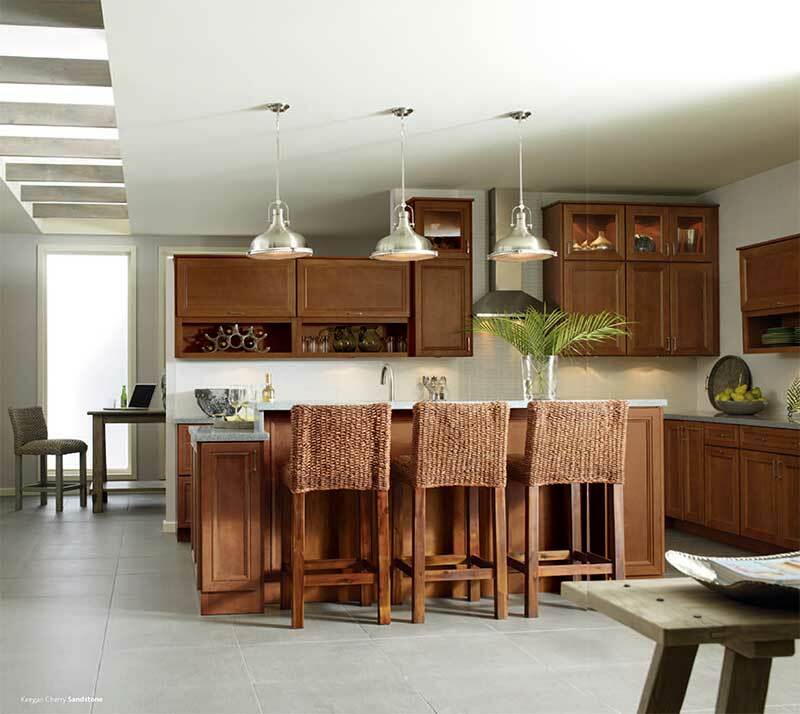 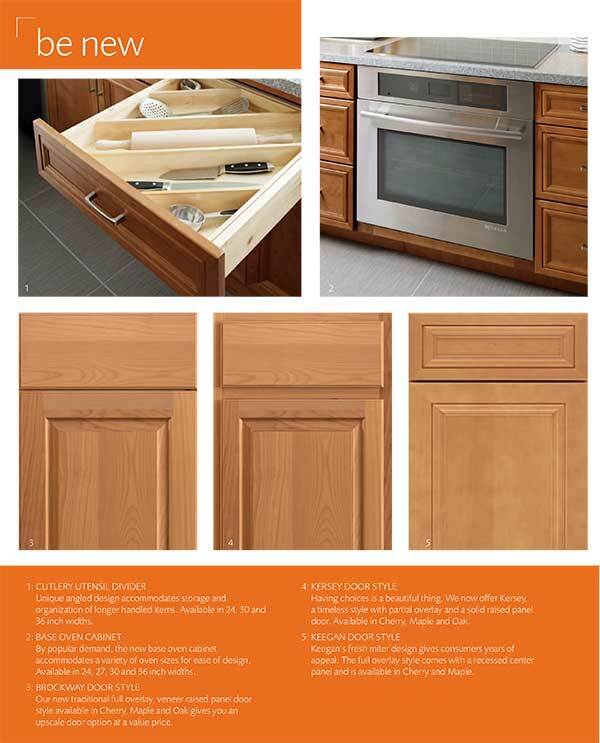 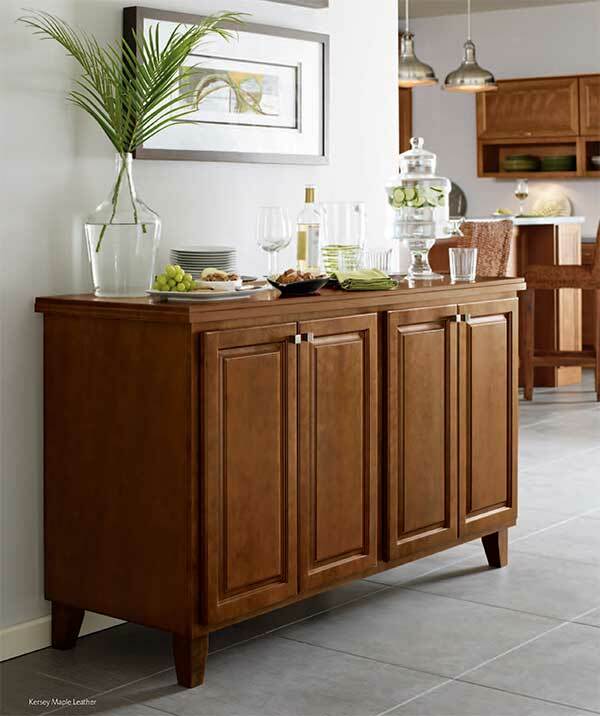 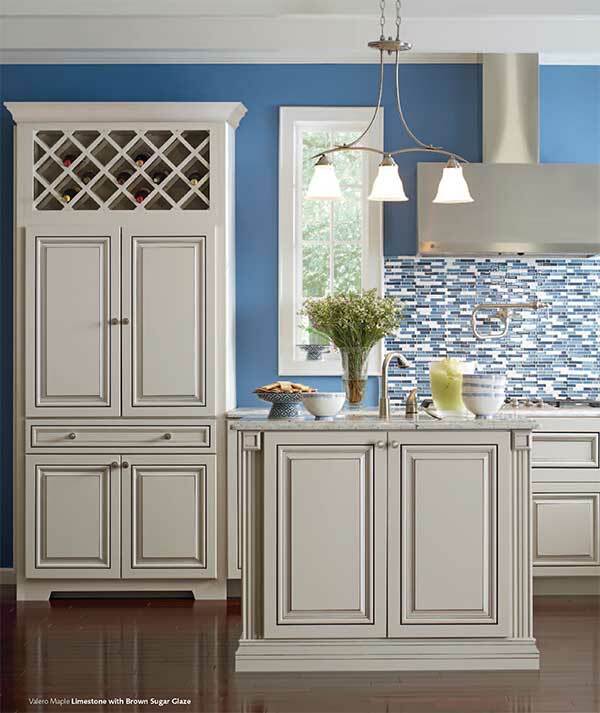 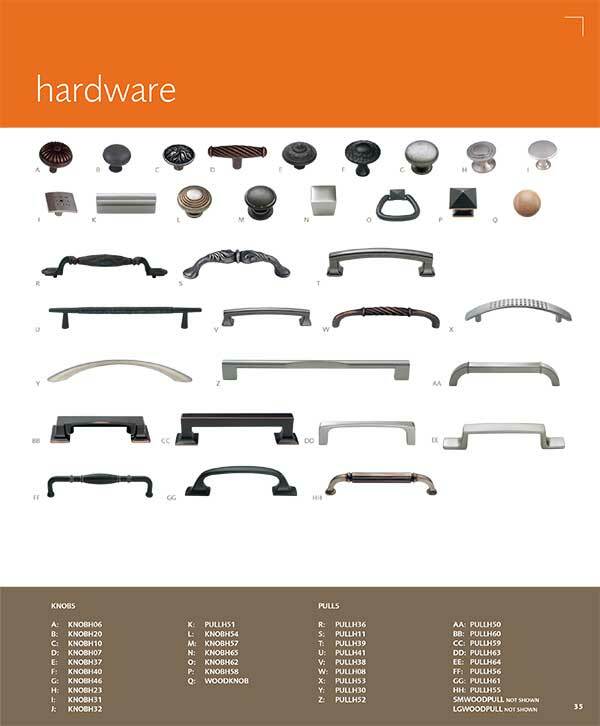 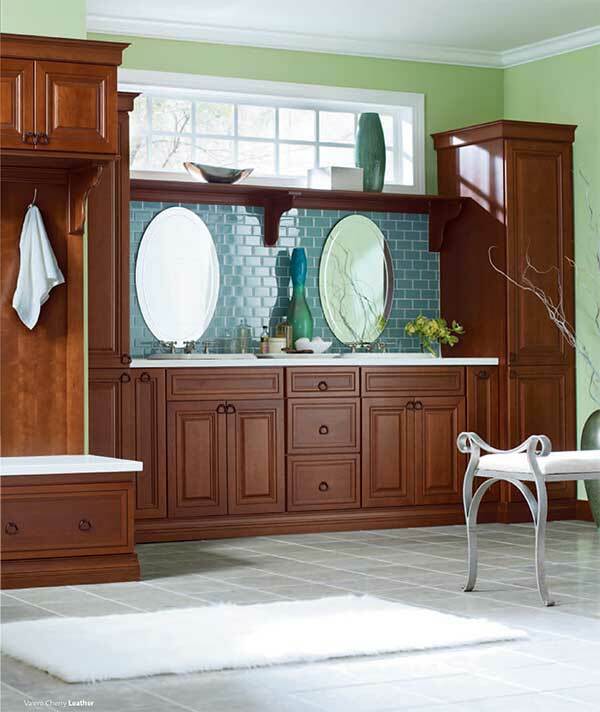 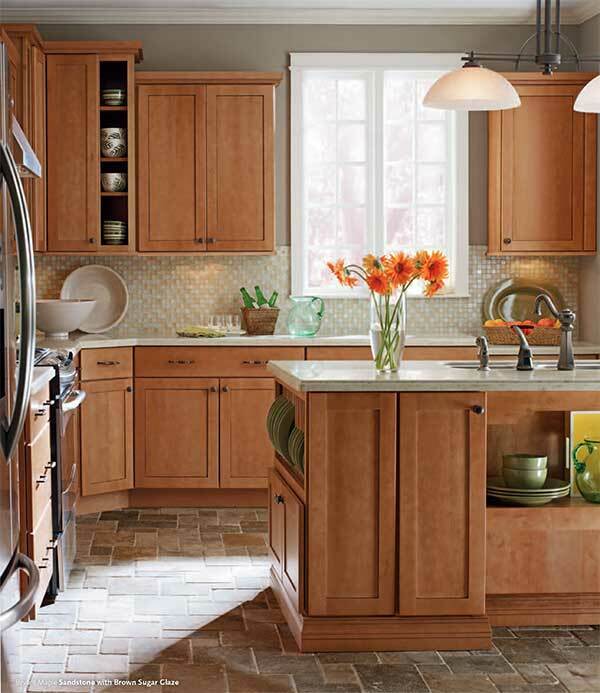 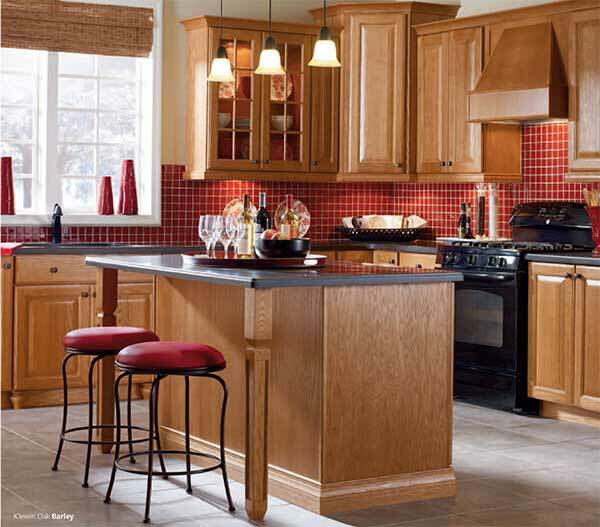 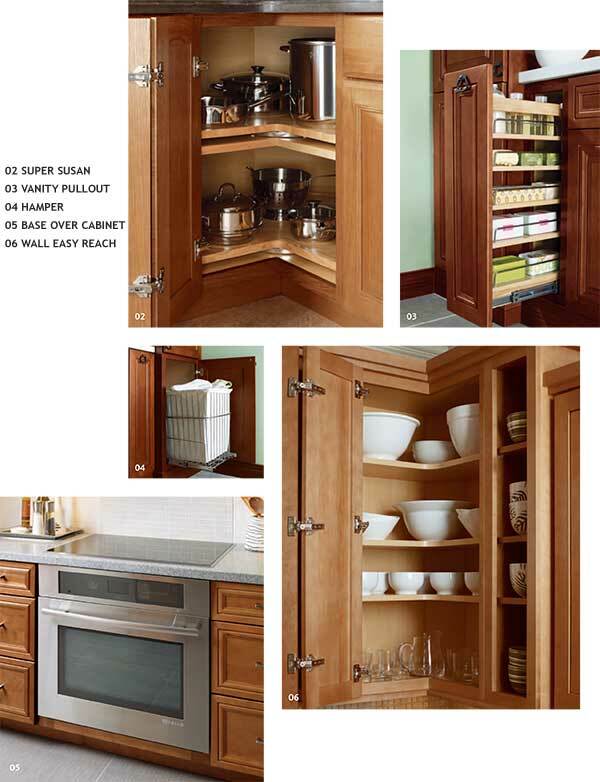 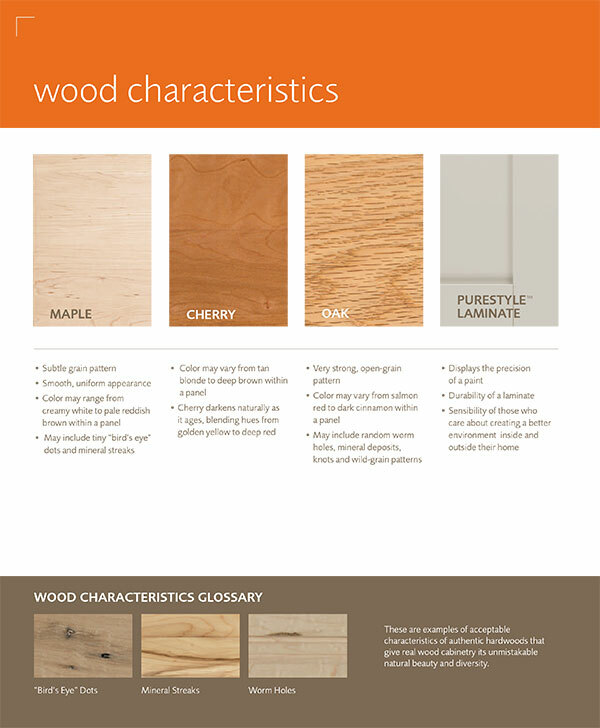 Not to mention, the backing of the industry's largest family of cabinetry brands. 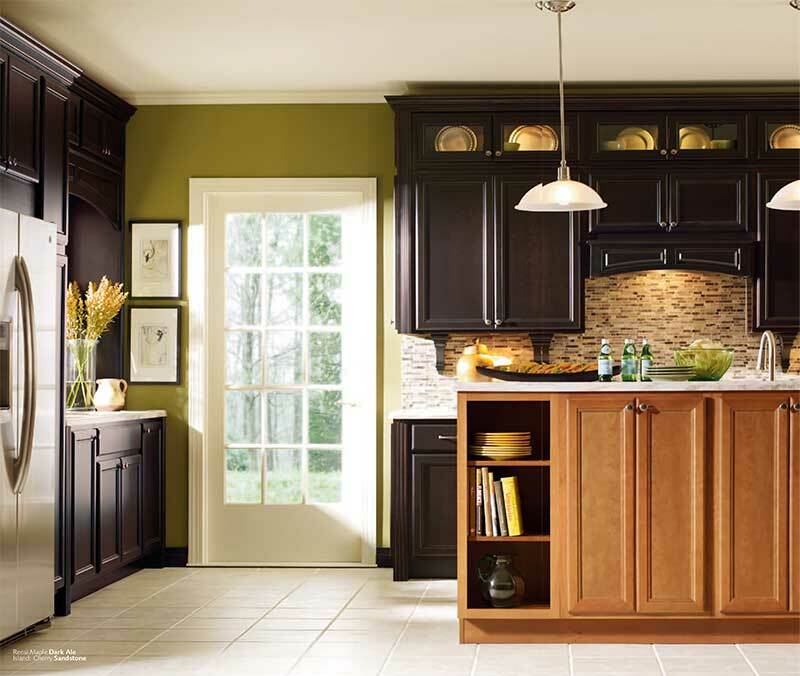 This is why residents of South Jersey and throughout NJ come to us. 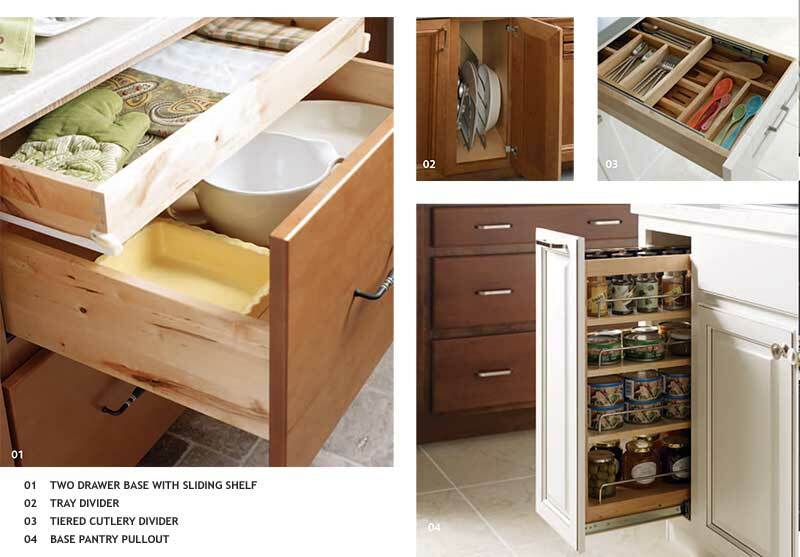 Get your South Jersey home organized! 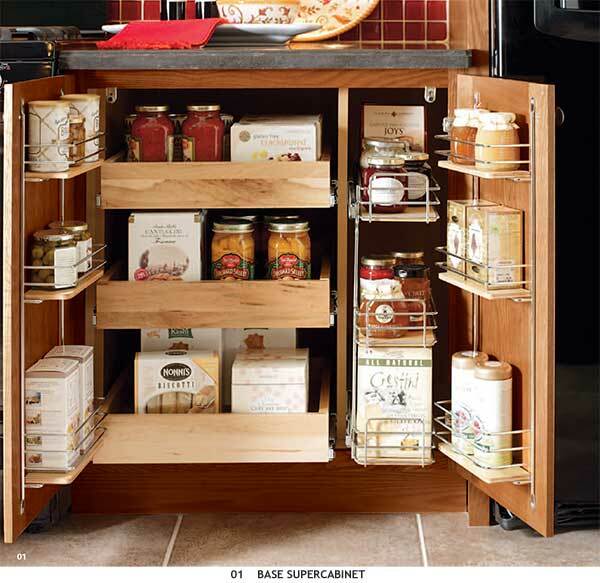 Unless you display a sixth sense for hidden boxes or tortellini and missing spice jars, Diamond Vibe's LOGIX organization solutions may be just what you're looking for. 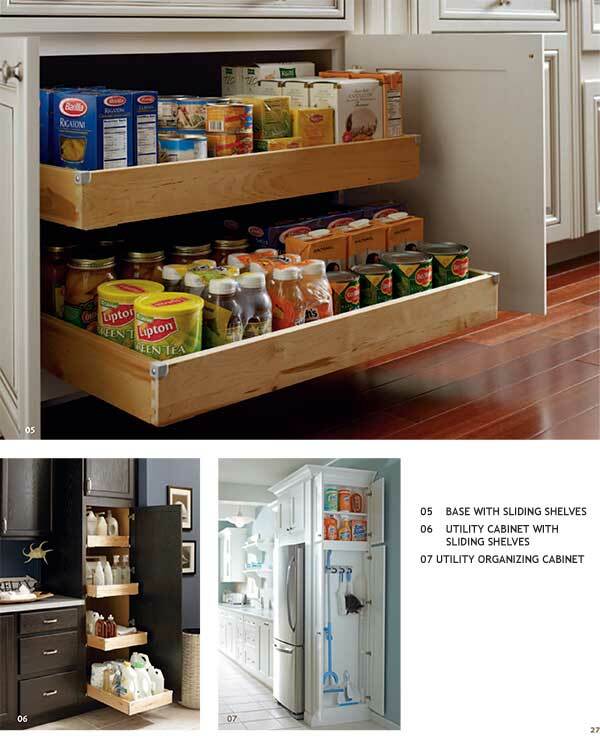 Featuring a collection of heavy lifting, quick sorting systems that transform empty space into effortless utility. 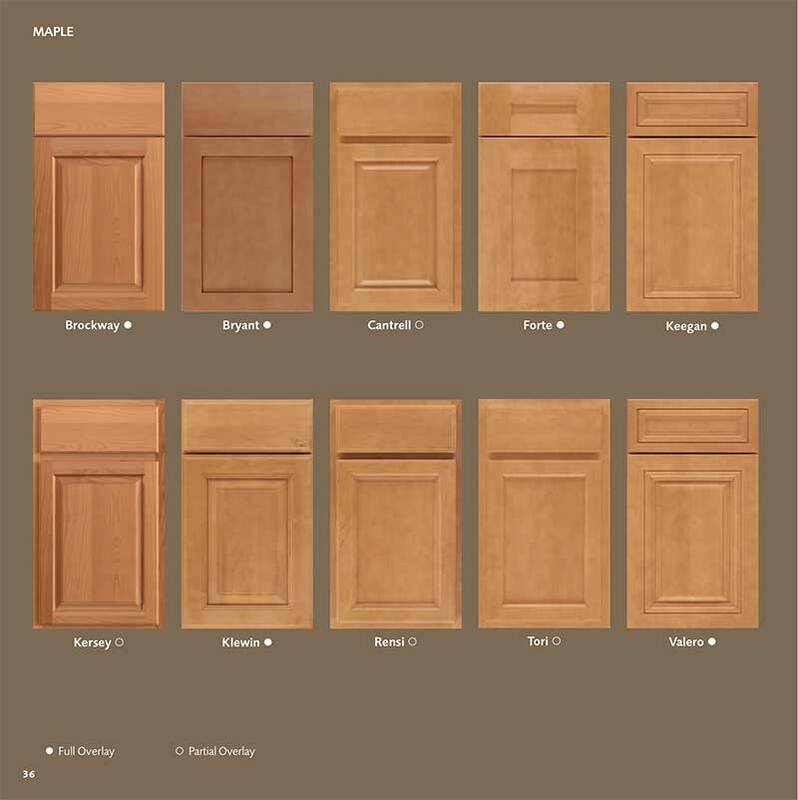 We are easy to reach from anywhere in NJ.